The Nigerian Army has spoken out on the retirement of some officers from the service as well as the categories of officers affected. 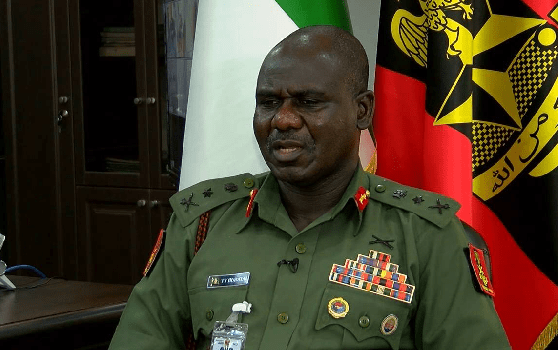 The Army statement on Monday as obtained by Naija News said the number of officers affected as been flaunted on social media is far from the truth. The statement also denied claims that those affected were mostly officers who attended the Nigerian Military School, Zaria.